There are plenty of activities for couples to enjoy when visiting Lincoln. There is so much to do that it is wise to find accommodation to stay overnight. Booking a property close to the centre of the city will help to save time. This is the area where some of the best attractions in Lincoln are. However, even if the couple chooses to stay in a more out of the way location, they will be able to enjoy a great day out. 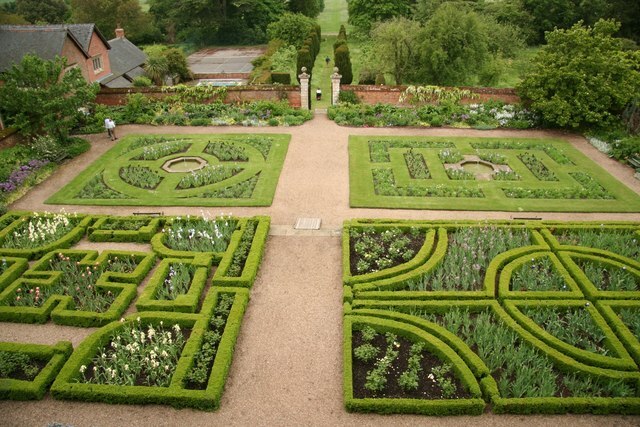 There is an Elizabethan Mansion called Doddington Hall and Gardens. This area has some of the most stunning natural sights in the entire county. 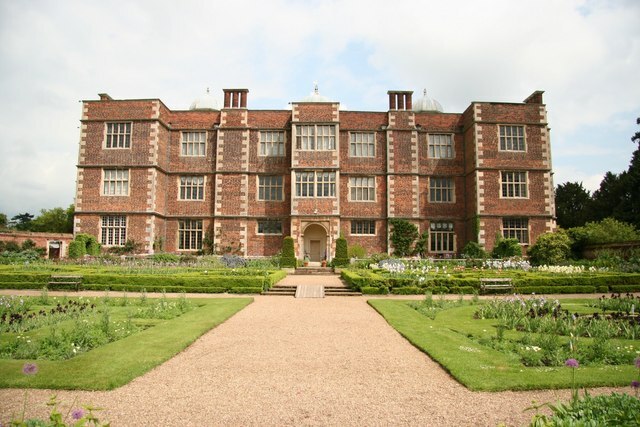 Visitors can explore the 400 year old history of the area. There is also a high quality cafe to have lunch in. 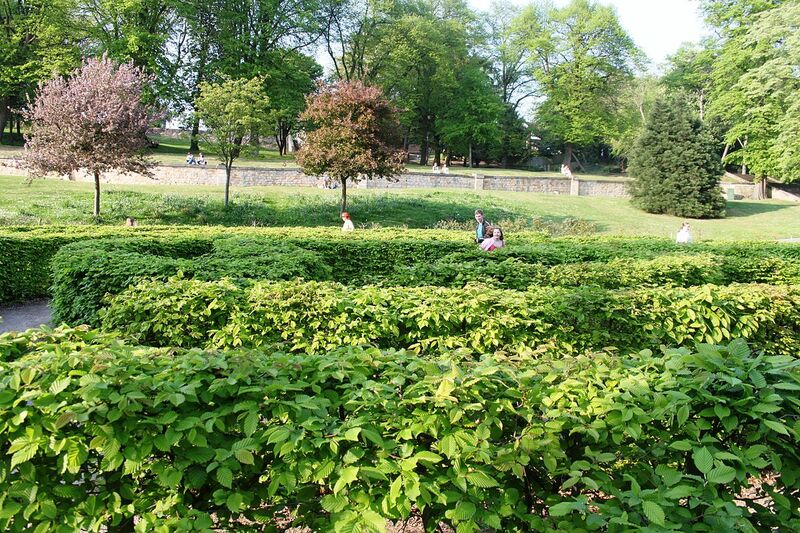 If a couple want to continue having a day full of beautiful gardens then the y should visit the Lincoln Arboretum. It is a Grade II listed park that contains a number of lakes and fountains. It is the ideal spot to have a romantic picnic. Visitors can also take an open top bus tour of the city. This is one of the best ways to get a broad sense of the geography and history of Lincoln. These tours come with a live commentary detailing information about the areas that the bus passes. This is one of the best ways to experience Lincoln as a whole. For those who want a more aquatic tour there are several boat trips to enjoy. The ones that take place on the Brayford Waterfront are some of the best in the city. This is an idyllic way to spend a peaceful afternoon.